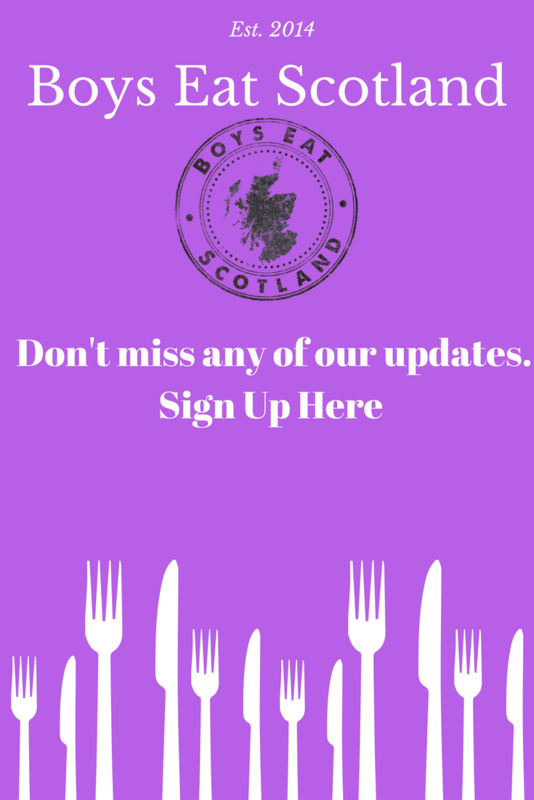 One of our first blogs on The Boys Eat Scotland website was about our seven-course tasting menu experience at Murrayshall House Hotel near historic Scone in Perthshire. 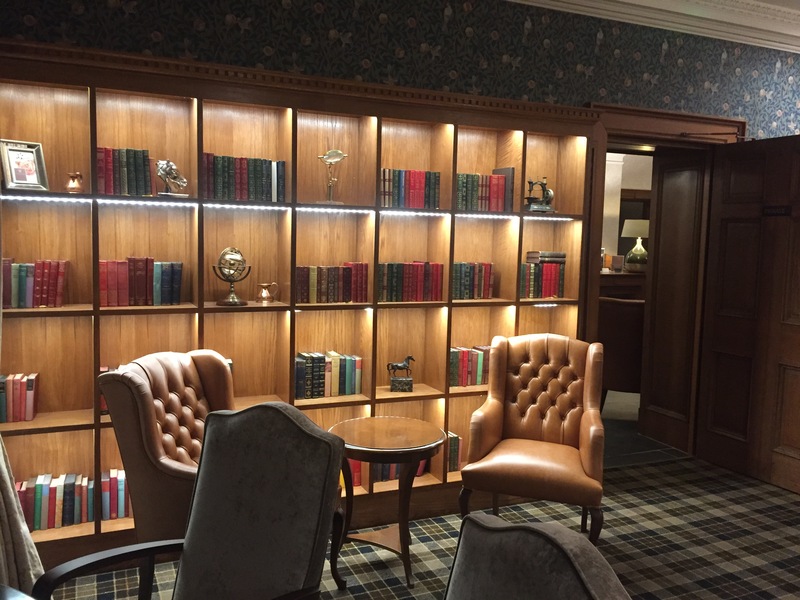 Four years later we are still here blogging away about our travels, and when we heard that Murrayshall had undergone a major refurbishment, we couldn’t wait to go back and check out the changes. Murrayshall – Thanks to Murrayshall for the picture – sadly we didn’t see blue sky! There’s always a great sense of anticipation as you turn off the main road and follow the signs to Murrayshall. The long single track driveway winds through the tree-lined lanes towards the gatehouse. 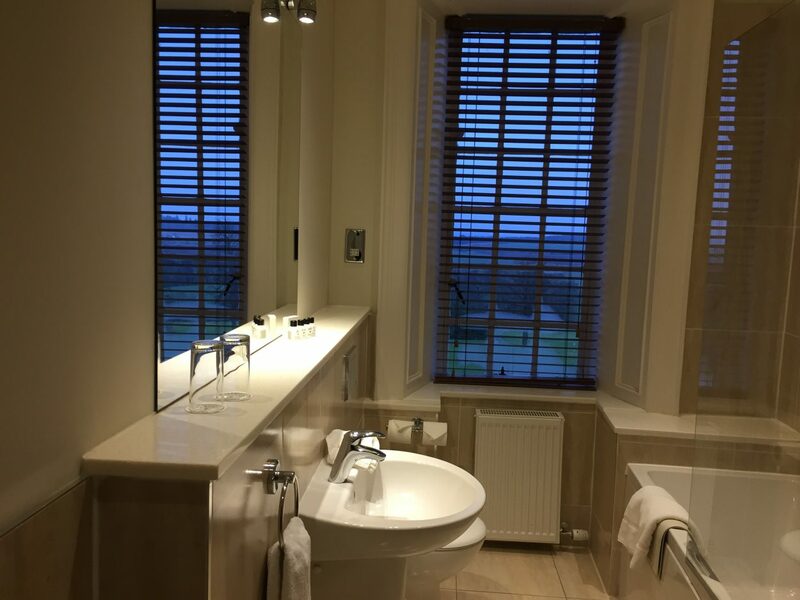 As you arrive at the house itself, the view over the golf course towards the Perthshire countryside comes into view and is stunning. The house has been here since 1664 and seen many changes in ownership over that time. Historically it’s been connected to the Earls of Mansfield at Scone Palace just along the road, and it’s well worth a visit during your stay at Murrayshall. Arriving in the galleried hallway you can feel a real sense of history in the building. Check in was easy, and it was great to see some of the staff we met last time still working away. After check in we made our way to our bedroom on the first floor. Our impressive room was huge with a large comfortable bed positioned to make the most of the countryside views. A central hallway inside the main door led to an equally beautiful bathroom with bath and shower. I always like it when you get a bath in your hotel room – perfect for relaxing in on a freezing cold January day. Tea and coffee facilities and complimentary water are also provided in the bedrooms – ideal as the Co-op in Scone were selling Creme Eggs…. in January and we couldn’t resist! The interior design embraces traditional Highland country house style but with more modern bolder hues. 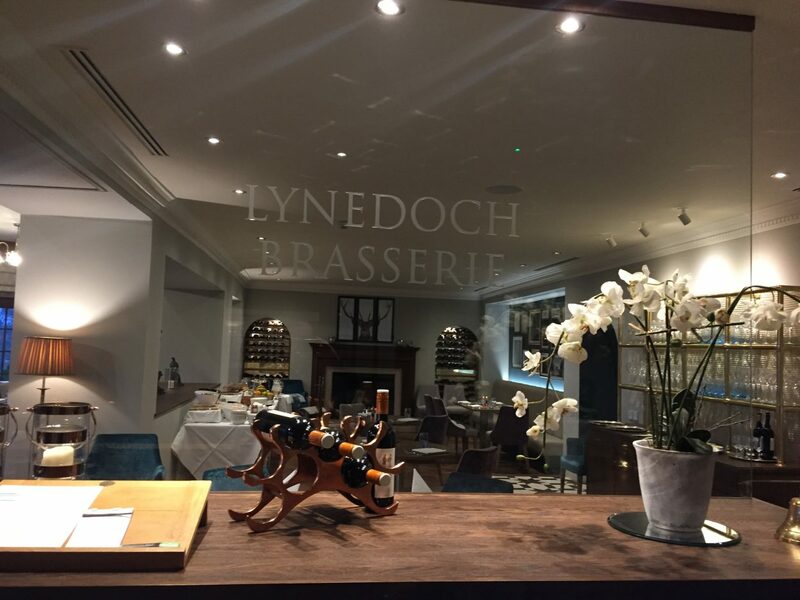 Dinner was booked for 7.30pm in the Lynedoch Restaurant on the ground floor. 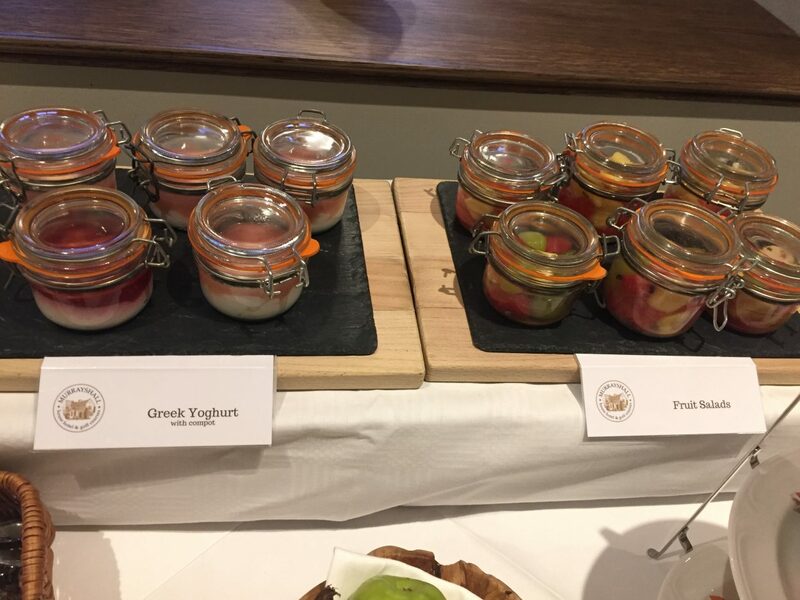 Head Chef Craig Jackson has created a new menu to match the newly refurbished restaurant. We were looking forward to seeing what the dining room now looked like and also to taste his food. 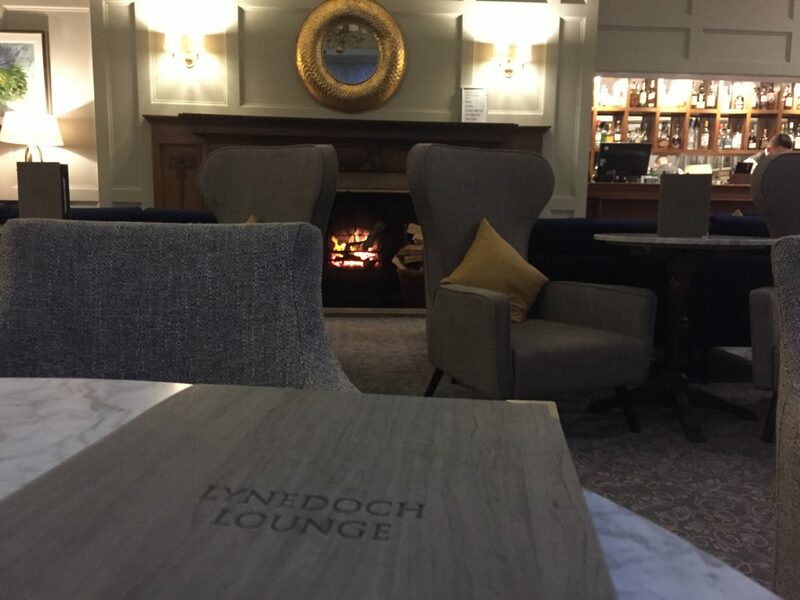 Arriving downstairs early, we decided to have a G&T pit stop in the Lynedoch Lounge before dinner. The fire was roaring and the welcome was warm – the perfect excuse to chill out and relax with a gin. The lounge is now an elegant and calming space. It’s out with the old fabric wall coverings and in with a more neutral palate, some fifty shades of grey and a few splashes of mustard. The brasserie has also been given a Scandi makeover with neutral wall tones accented with teal and mulberry furnishings. The room still feels like a Perthshire country house restaurant with plenty of interesting local photographs and modern Stag prints gracing the walls. The space feels much more open than before and the perfect venue for an intimate dinner for two. The atmosphere would have been spot on if the lights had been dimmed slightly, the fire lit and a few twinkling candles scattered about the room. These little touches can make a massive difference, so hopefully, this will come (they were only reopened for a week when we visited). 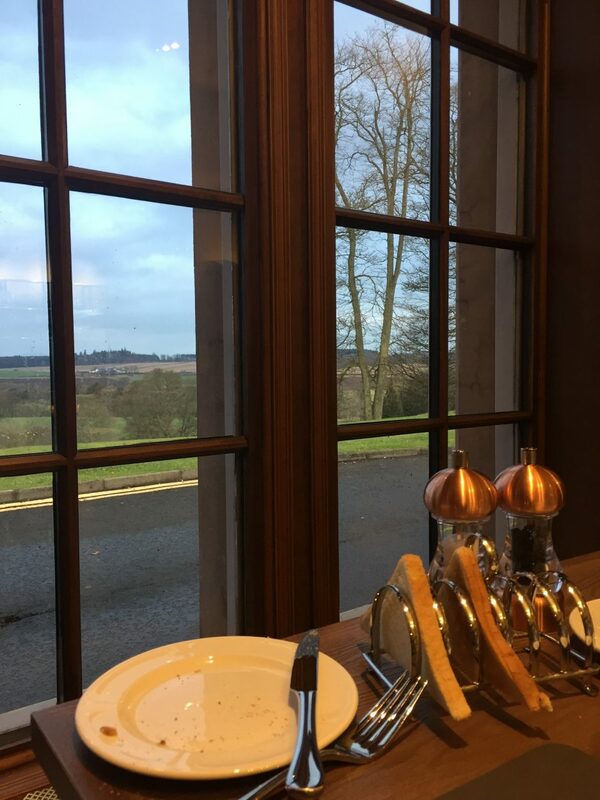 Gorgeous wood panels frame the huge windows although there wasn’t much of a view at 7.30pm in January – breakfast would deliver a different story! Cathy and Jon were looking after us for the evening. We ordered a bottle of Cape Dream 2016 Pinotage from the approachable wine list with a good range of wine and prices, then nibbled on some olive and sun-dried tomato bread (£4.49) while we waited for our starters to arrive. To start, Raymond chose Smoked Scottish Salmon (£8.50). 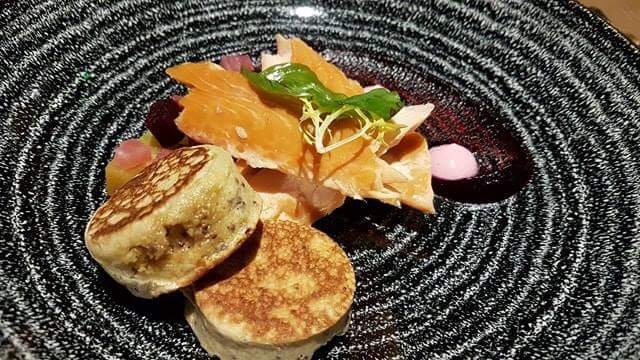 The generous portion of salmon arrived hot smoked and was accompanied by two hearty buckwheat, mustard seed blinis, with beetroot and yogurt. I chose Crispy Pork (£8.50) and was almost licking the plate clean. 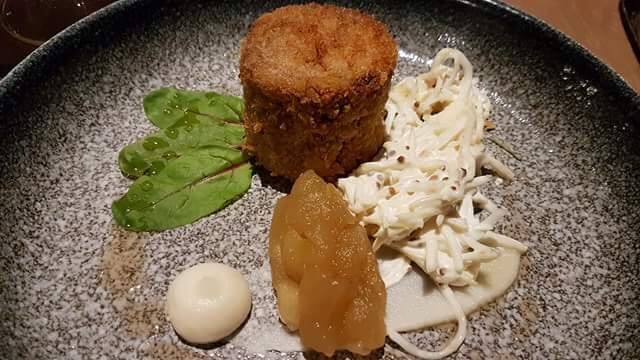 The pulled pork arrived in a deliciously crisp tower and was accompanied by a creamy celeriac remoulade. An apple and cider compote completed the dish and was the perfect tart accompaniment to the rich, meaty flavours. Raymond didn’t make it past the first item on the menu and chose the slow cooked ox (£17.25) for his main course. 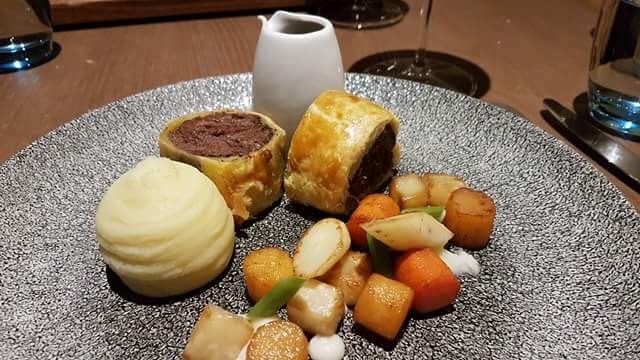 The ox arrived wrapped sausage roll like, in pastry and was accompanied by maple glazed root vegetables, horseradish mash, and caramelised onions. I fancied a burger so went for the homemade 8oz beef burger. 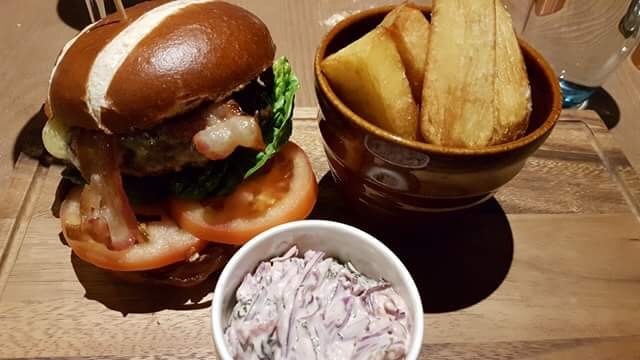 The meaty patty arrived on a toasted brioche bun, filled with crisp lettuce, sliced tomato, dry-cured streaky bacon, Barwhey’s cheddar from Ayrshire and caramelised onion chutney. The bun was packed full and tasted terrific. The wooden serving board also had a portion of red cabbage coleslaw and a pot of extra chunky hand-cut fries. It was sheer January pleasure, and I cleared the board. After our feast, we decided to share a dessert in the interests of research. The comfort food fest continued with a heavenly rice pudding. Made with coconut milk rather than the usual cow’s milk it had a delicious creamy texture and subtle coconut taste. 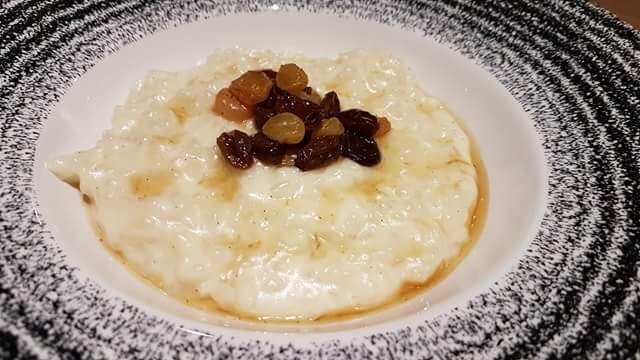 The dish was crowned with rum soaked raisins, and sultanas with some of the rum juices dribbled down and pooling around the rim – yum yum yum! 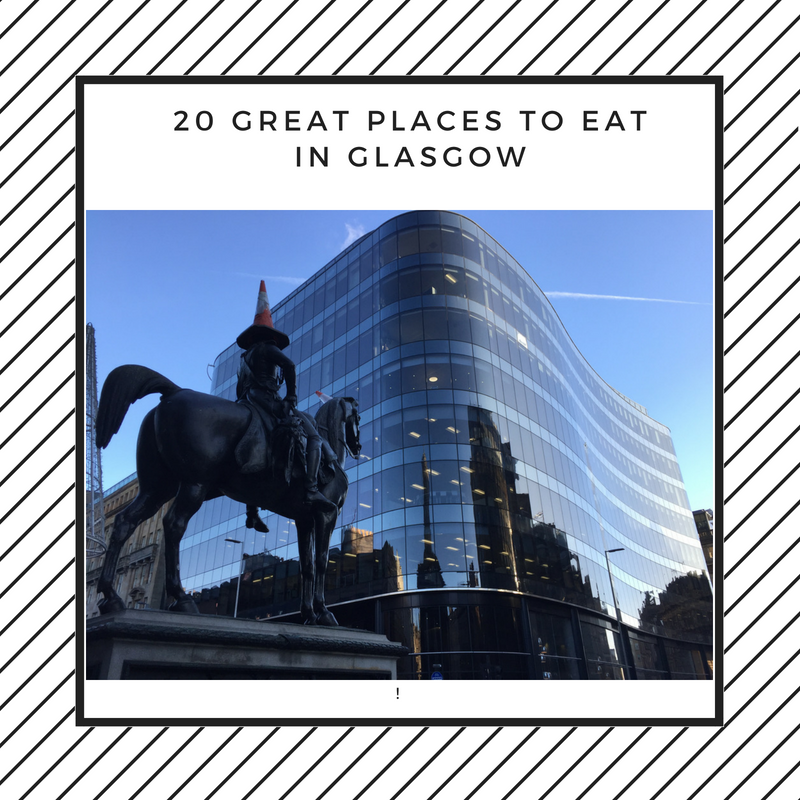 Craig has created an excellent menu at Murrayshall by combining some traditional hearty favourites and grills with dishes that have more of a sense of occasion. 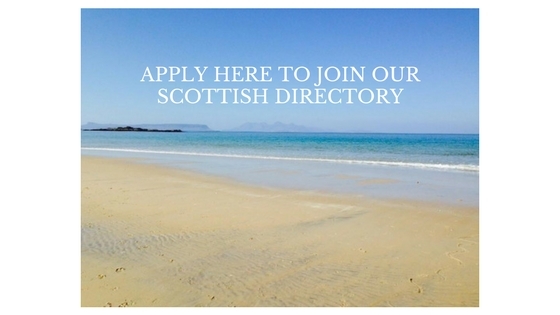 He has sourced some excellent Scottish producers and suppliers, and the provenance of his menu shines through. We had had our dinner, enjoyed a great nights sleep, so next on the menu was breakfast before heading back to Edinburgh. Breakfast is served in the same room as dinner, and this time we were able to enjoy the view from our window table. A continental buffet is laid out with fresh fruit salad, Greek yogurt with compote, cereals, fruit juice, cheeses, and hams. 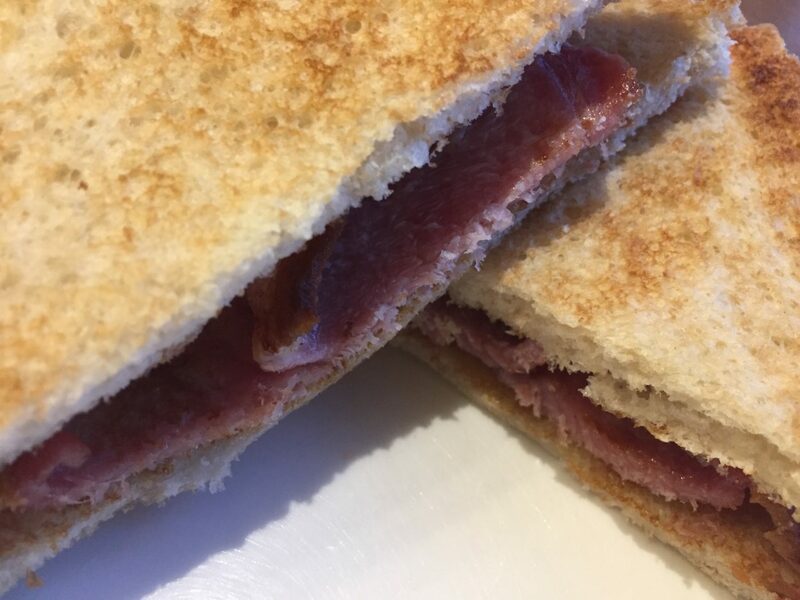 Tea, coffee, toast, porridge and cooked breakfasts all come from the kitchen and are made to order. I didn’t fancy a full cooked breakfast or any of the fish options on the menu preferring a simple toasted bacon sandwich instead. This wasn’t on the list, but the chef was more than happy to oblige, and the perfect bacon sandwich arrived. 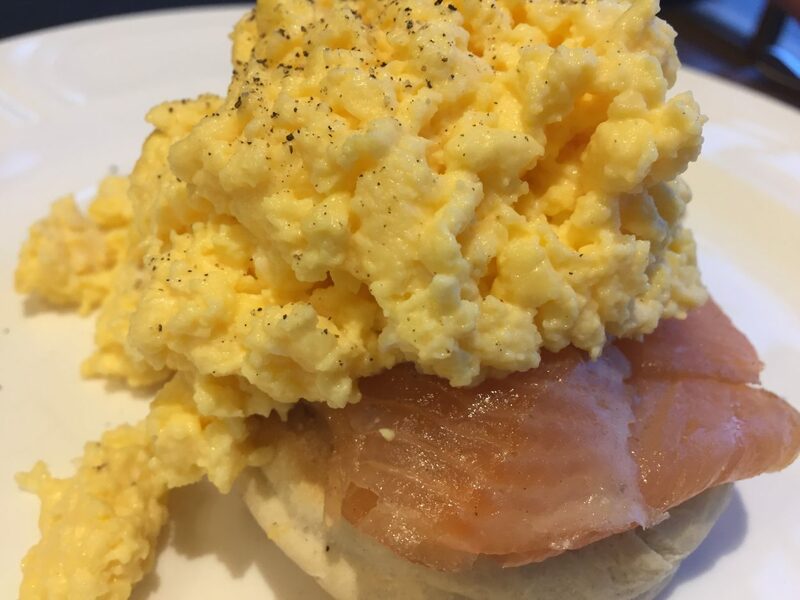 Raymond chose smoked salmon and lovely fluffy scrambled eggs on a toasted muffin, and this was also delicious. The perfect start to a Sunday morning. Our case packed, we headed back down the drive, sad to be leaving but also glad that the renovations have further enhanced Murrayshall’s appeal. 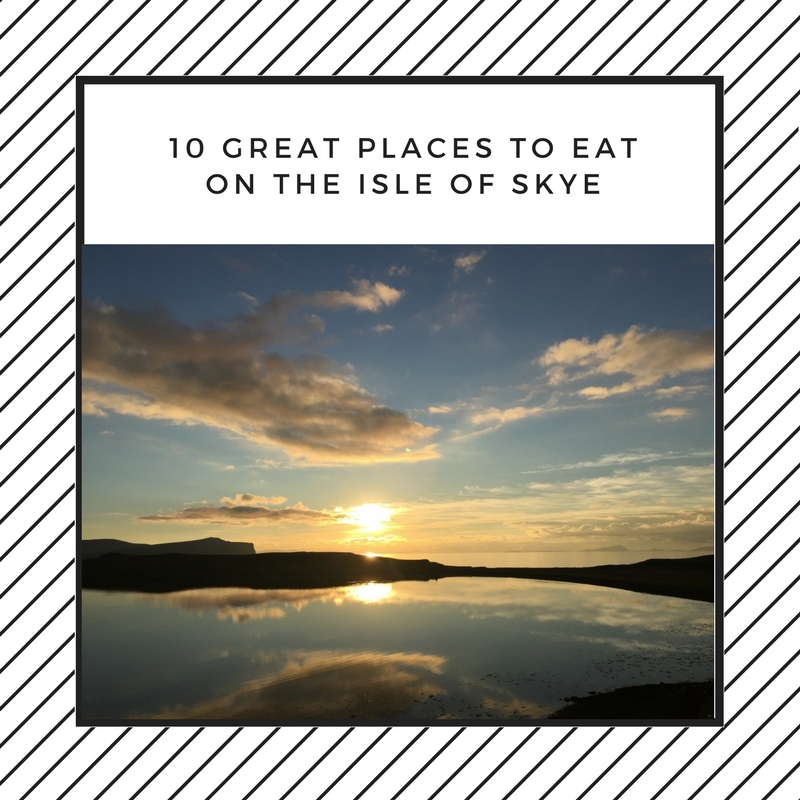 What a treat for visitors to Perthshire – peace, great views, lovely accommodation and great Scottish food and hospitality. 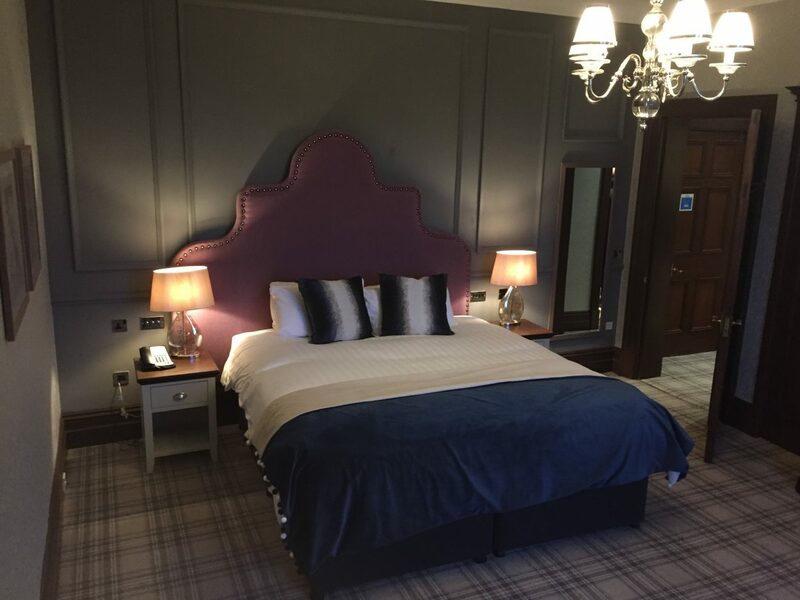 We just stayed for one night, but there’s plenty to see and do in the surrounding area so Murrayshall could easily be your base for a few days exploring Perthshire. 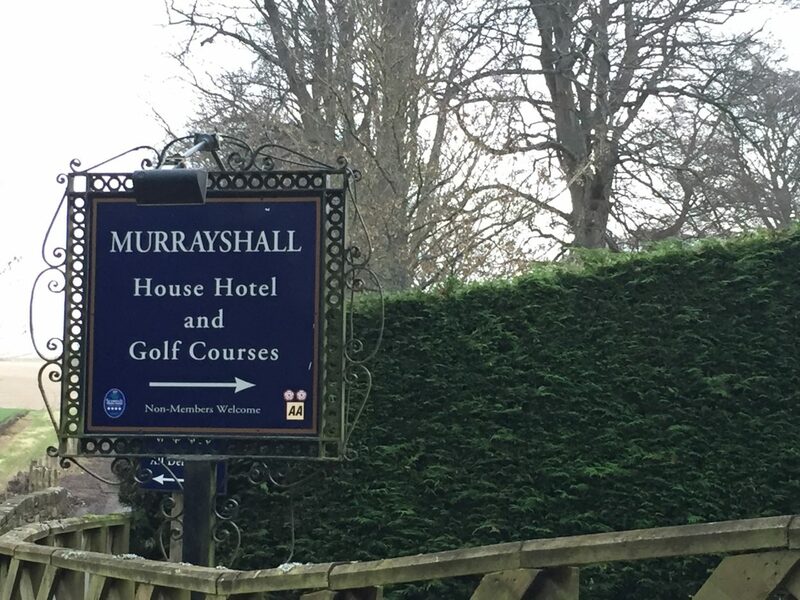 Many thanks to all the staff at Murrayshall for inviting us along to see the refurbishment and sample the new menus. REVIEW: Dunkeld House Hotel - Dinner, Bed and Breakfast in Big Tree Country. 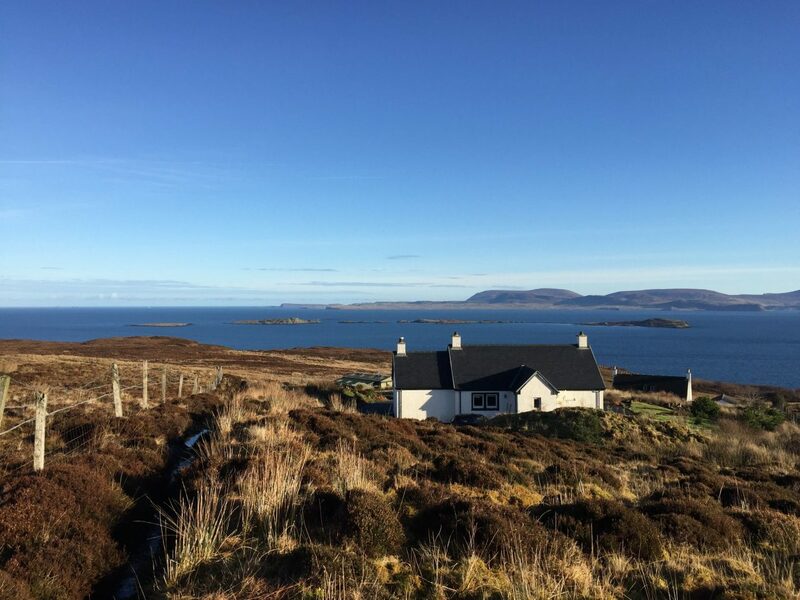 REVIEW: Loch Melfort Hotel - Dinner Bed and Breakfast.